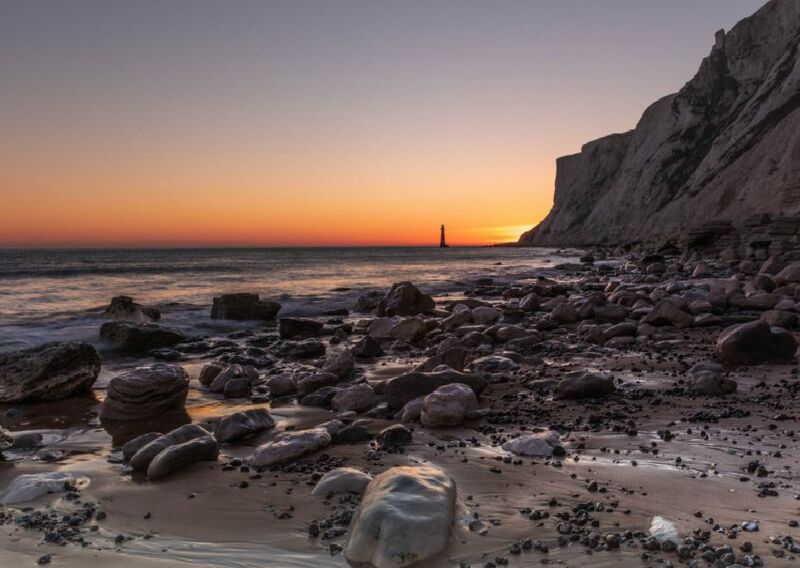 Seaside scenes, ponies, boats, squirrels and a mandarin duck - here’s this week’s round up of Eastbourne Herald readers’ pictures to brighten up you day. If you have a photograph you would like to share with us, email it as a JPEG to eastbourne.herald@jpimedia.co.uk telling us a little about the picture and the camera/phone it was taken on. Hang parachutist hovering near Beachy Head - with Eastbourne, and Langney Point clear in the background. This picture was taken by Scott Curtis-Ells.